A flurry of recent diplomatic activity and high-profile visits to the Iraqi capital, including this month's re-opening of a Saudi Consulate in Baghdad for the first time in nearly 30 years points to a new era of openness as the nation sheds its war image and re-engages with the world. 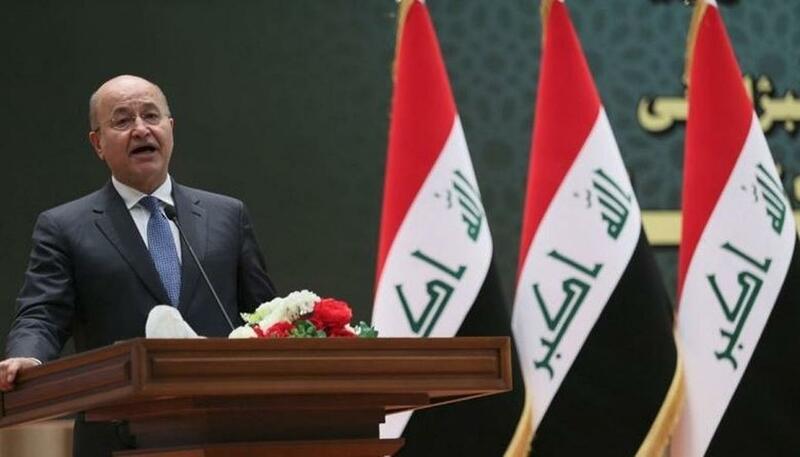 "Iraq is coming back to the neighbourhood," President Barham Salih told The Associated Press in a nearly hour-long interview last month. The veteran politician laid out a vision centered on an "Iraq First" policy, saying his country can no longer afford to be caught in regional disputes. And while the extremists' territorial "caliphate" has been defeated in Iraq and Syria, the militants have now shifted to an insurgency campaign of targeted assassinations, car bombings, and suicide attacks. Relations have been particularly frosty with Riyadh, which broke relations with Baghdad following Saddam Hussein's invasion of Kuwait in 1990 and never really warmed much as Iraq was increasingly pulled into Iran's orbit in later years. "We have 1,400 kilometres of borders with Iran, we simply cannot ignore that reality," Salih said, adding that it's in Iraq's national interest to nurture good relations with Iran, with which Iraq fought an eight-year war in the '80s.